MARTINEZ — Host, Sarah Rutan: When choosing a new garage door, it’s important to ask plenty of questions. Today we’re in Martinez with Diamond Certified Expert Contributor Scott O’Neill of Madden Door & Sons to learn more. Diamond Certified Expert Contributor, Scott O’Neill: The best advice I could offer when you’re considering a garage door is to think about the big picture. How much visual impact does it have? How much weather exposure? What are you using the garage for? Does it matter for longevity? Or are you selling the house right away? All these factors come into play. SUISUN CITY — When choosing a new garage door, there are several details to consider, including material type, design style and whether or not you want windows. 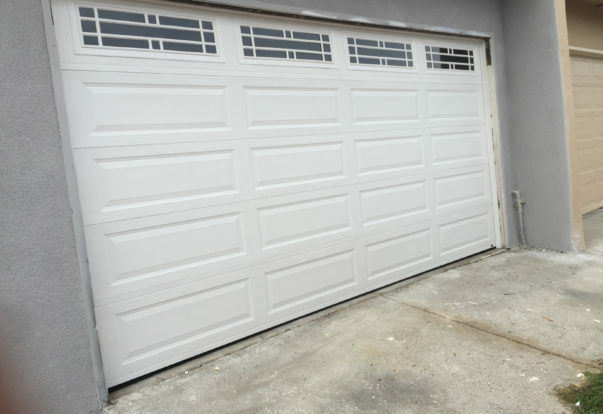 However, there’s another important consideration for garage door selection that’s often overlooked: your garage’s orientation in regard to the sun. If your garage door faces west, the afternoon sun hits it pretty hard, which can cause your garage’s temperature to get uncomfortably high on warmer days. What’s more, this temperature increase can potentially cause issues with sensitive items that are stored in the garage, like paint and wine, which require a cooler environment. SUISUN CITY — Host, Sarah Rutan: When choosing a new garage door, it’s important to account for the orientation of your home. Today we’re in Suisun City with Diamond Certified Expert Contributor Juan Caballero of JC Garage Door Center to learn why. 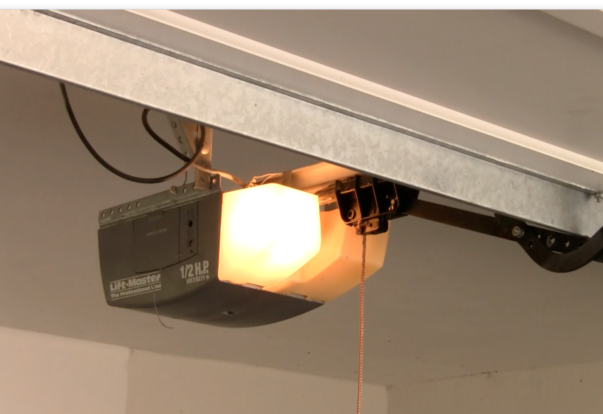 HAYWARD — A common scenario experienced by homeowners is a garage door that’s stuck in the open position, which is usually accompanied by a blinking overhead light and clicking sound. If you experience this, you may think you need to call a professional. However, in most cases, this issue stems from a problem with the safety sensors, which is something you can usually solve yourself. HAYWARD — Host, Sarah Rutan: If your garage door won’t open or close, you might think there’s a major malfunction, but in many cases, the solution is quite simple. Today we’re in Fremont with Diamond Certified Expert Contributors Pat and Amie Prendergast to learn more. 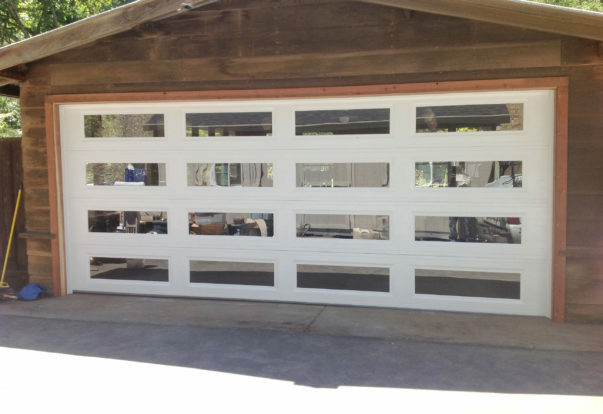 FREMONT — There are numerous ways for a garage door to malfunction, and each exhibits a different symptom. Depending on the nature of the symptom you’re experiencing, it may be worthwhile to do some troubleshooting before calling a professional. FREMONT — Host, Sarah Rutan: If you notice that your garage isn’t functioning properly, you’ll need to consider a few possible scenarios in order to pinpoint the root cause. Today we’re in Fremont with Diamond Certified Expert Contributor Ryan Celeste to learn more.